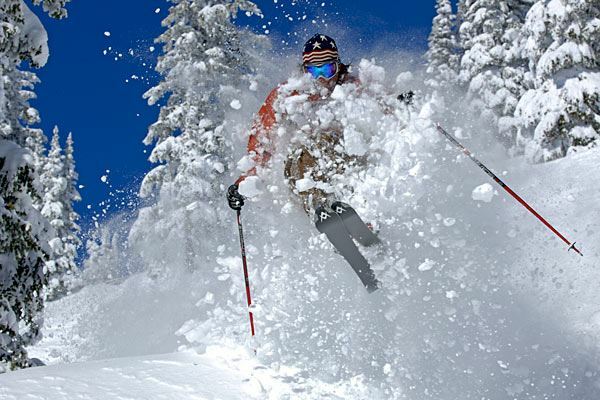 Join us for a fun filled trip to Steamboat Springs Colorado. We have a six bedroom house...walk to the ski slopes. food and libations are included for a mere 1185.00 per person. Alaska is flying direct to Hayden, CO. Please contact Bud Wright for any other information.